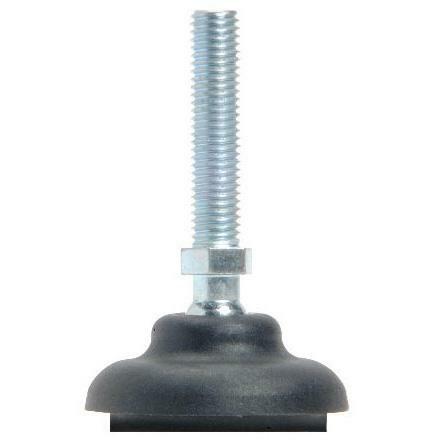 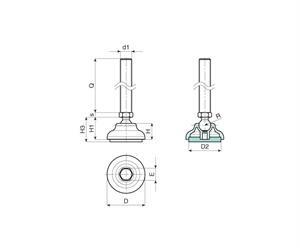 Swivel Foot Reinforced Polyamide with Anti-Slip Pad consist of a black base and zinc plated steel thread. 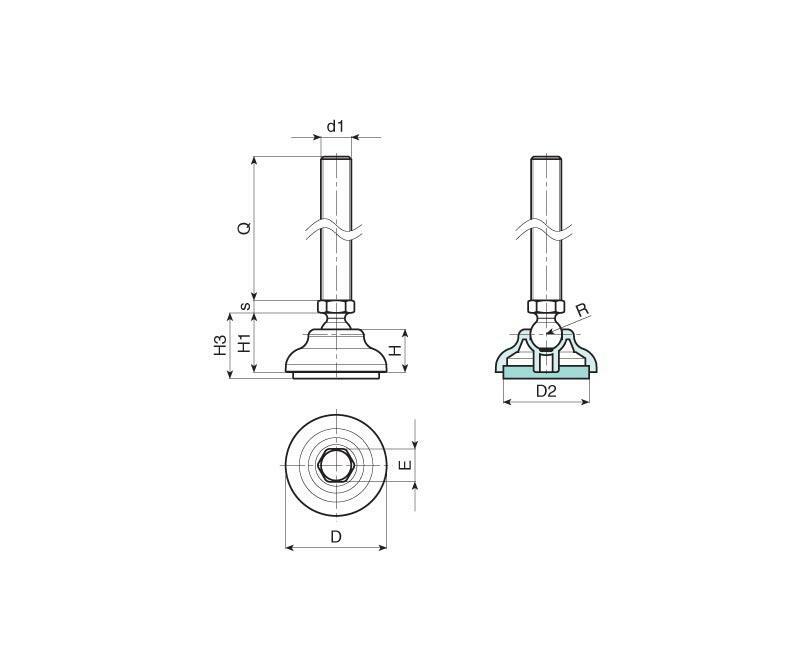 Available in 3 different sizes these swivel feet can withstand a static load of up to 12000 Newtons. Ideal for conveyors.